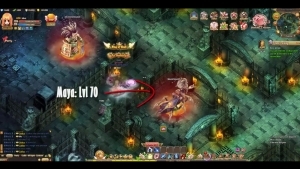 A multi-party area awaits in Ragnarok Journey! Boss Temple lets you group or go solo to defeat some legendary villains and take their loot! Ragnarok Journey is still on the way, but we have a sneak preview of a PVP map on War of Emperium!